Test And Maintain Your Smoke Detectors Today! 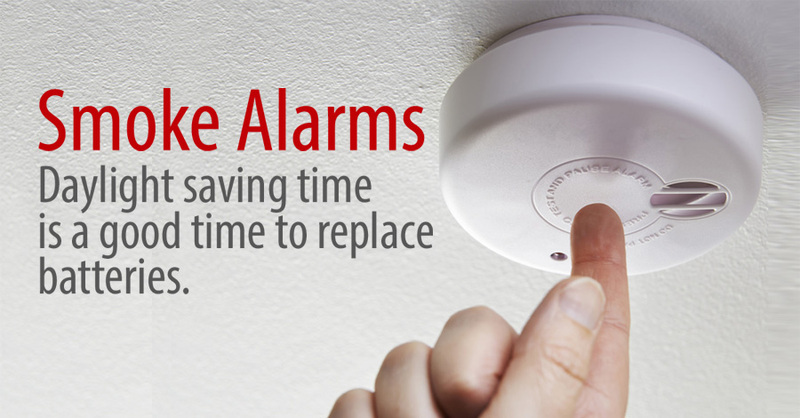 Daylight saving time is a good time to replace batteries in smoke detectors. The National Fire Protection Association recommends placing smoke detectors in every occupied bedroom as well as on every floor in a house. 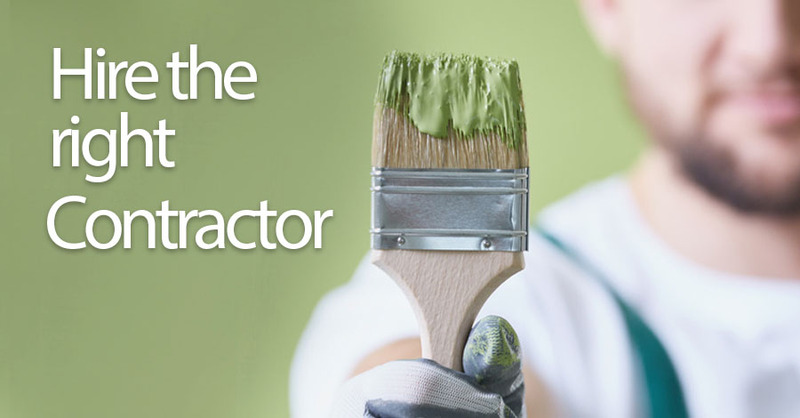 Hiring a contractor can be stressful, especially if you’re planning a major renovation or repair. For most homeowners, the hardest part of any home project is finding a competent and reliable contractor to do the job. 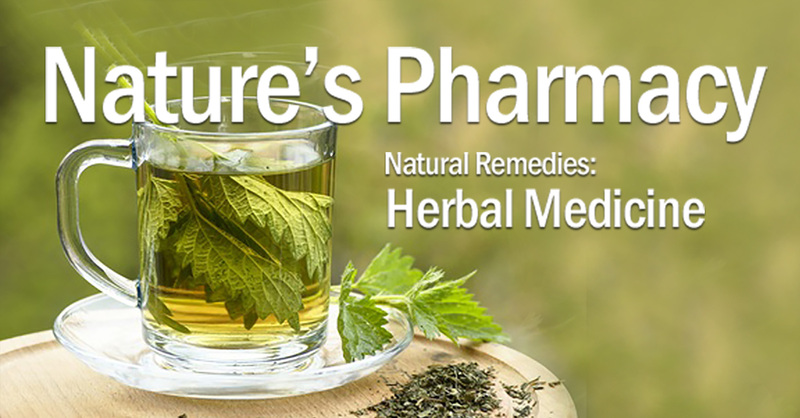 Natural Flu Remedies: Fight and protect against colds and the Flu this season. 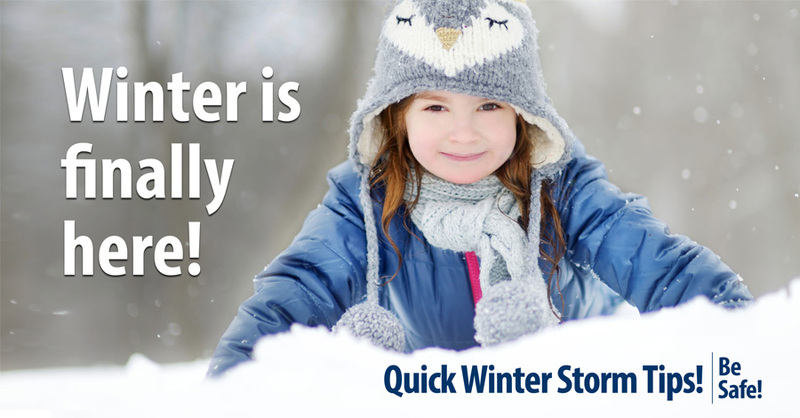 Avoid unnecessary travel and help keep roads clear for snow removal crews and first responders. Even if you don’t live where it snows, you may travel somewhere that does. One of the biggest risks is loss of power, heat, and communication services. 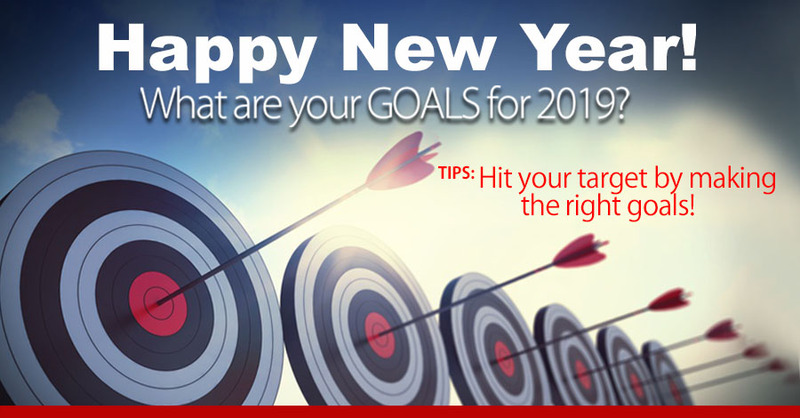 It's a new year and a hopeful time for New Year's resolutions! Improve your life, your family’s life, and accomplish those big projects! 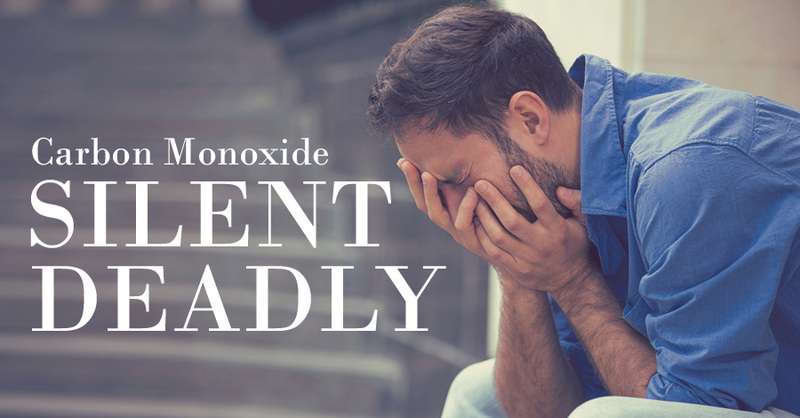 Please take the time to make sure your carbon monoxide detectors are functioning properly. It can be a matter of life or death. Halloween night is one of the best of the year. But trick-or-treating can be dangerous if kids and parents aren’t careful. 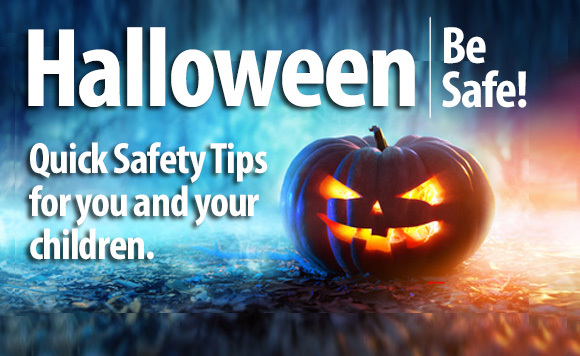 Take a look at some vital trick-or-treating tips before you accompany your child. Good preparedness can mean the difference between being safe, and comfortably waiting out the event at home, versus being miserable— and in danger. One of your first steps should be to make sure your basement is dry and safe. 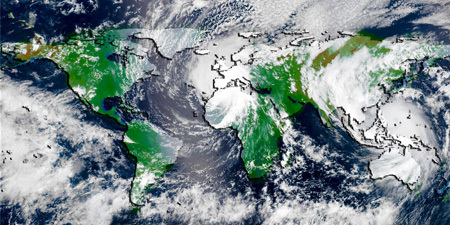 Hurricane season and severe storms are upon us! 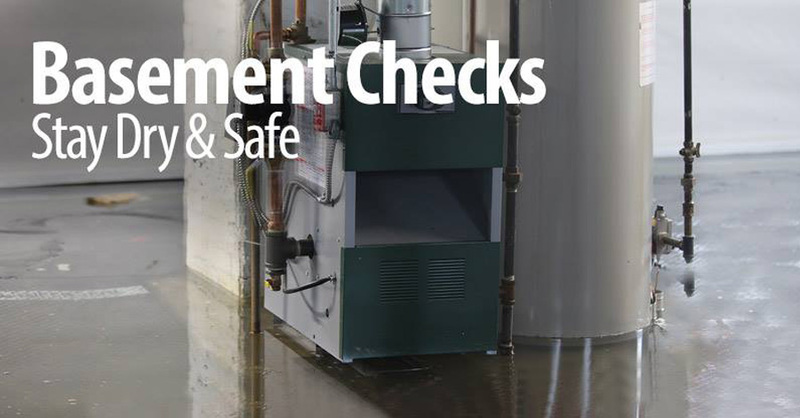 For added protection for your home and family, consider installing a battery backup for your sump pump system. Prepare For Severe Storms & Flash Floods In Your Area. 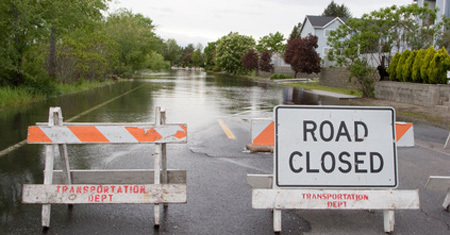 Severe rain storms can happen anytime, in any part of the country. Too much rain in a short period of time can be a reason to worry.